Turmeric Supplements have been used for thousands of years, playing an integral part of food preparation and traditional medicine. The naturally occurring curcumin in turmeric has been accredited with many healing properties. Turmeric has been traditionally used as an anti-inflammatory, to improve digestive health and enhance metabolism. 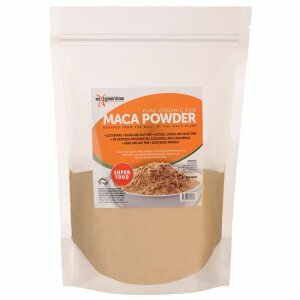 TIP: This product is best suited for Mass Acceleration, strength and muscle hardness. 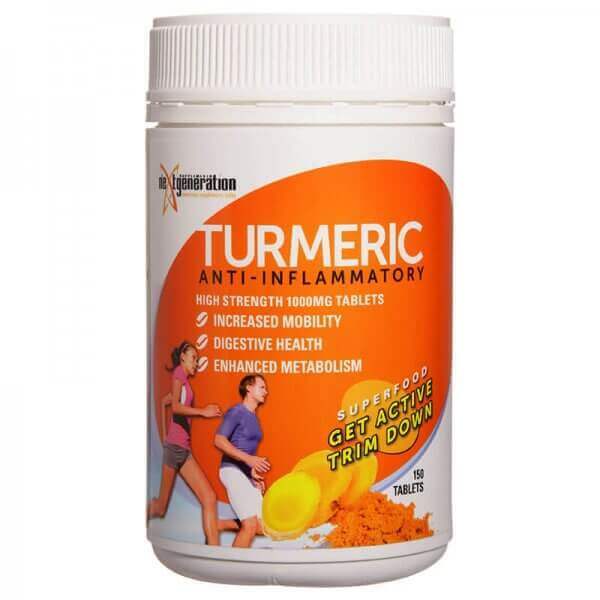 Turmeric Power is also available in 250g , 500g , 1kg & 2kg Bags if your prefer using a Pure Turmeric Powder over Tablets . 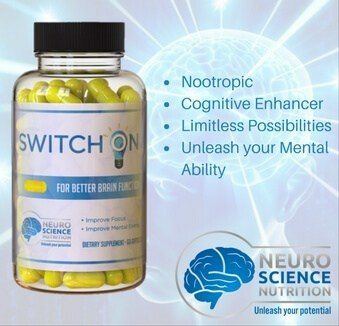 Consume in conjunction with a nutritious diet and an appropriate exercise program. Not suitable for children under 15 years of age or pregnant women; should be used under medical or dietic supervision. Formulated supplementary sports food.